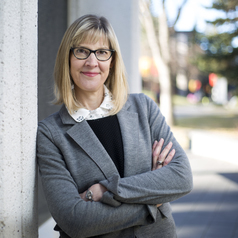 Susan Franceschet is Professor of Political Science at the University of Calgary (Canada). She has researched and published extensively on women's political representation, gender quotas, and gender and public policy. Her current research focuses on women's cabinet appointments cross-nationally.